Telephone or text any day, any time or email me directly. Alternatively complete the contact form and I’ll get back to you during today. 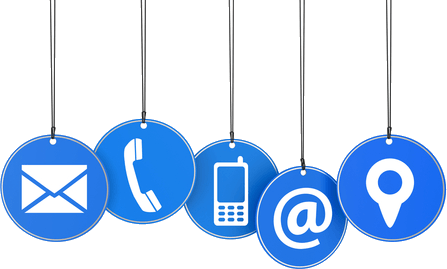 If you would like to receive a quote for website design, SEO, e-commerce or any of our other services please Click Here. 3 Weeks Court, Avenue Road, Freshwater, PO409UU.